Hi. I'm Paul and I run To The Tune Of Pianos, a piano tuning business serving Kent, London and the Southeast of England. 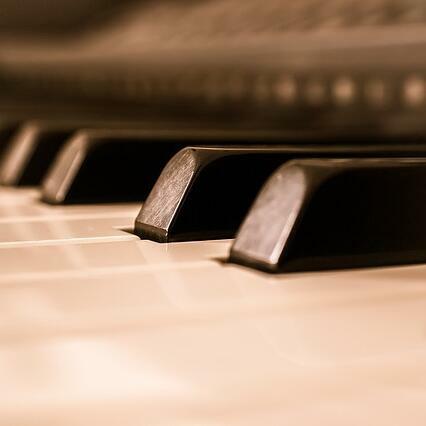 One of the questions most asked by our customers is: What could my piano sound like after you have tuned it? 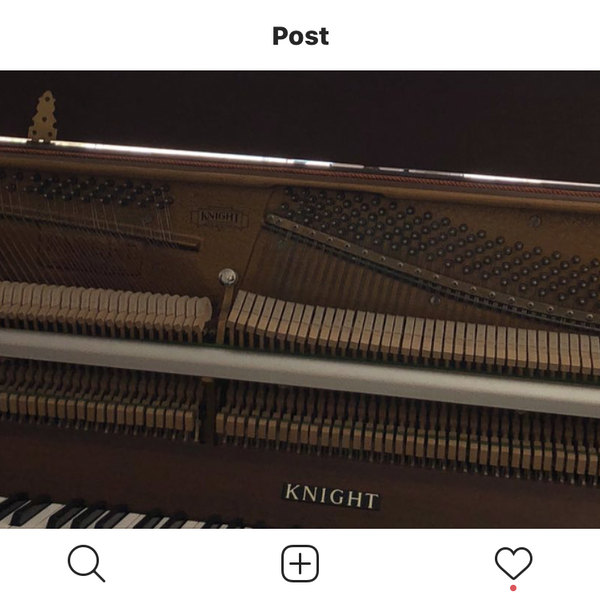 Well, this podcast gives you a chance to find out as all of the pianos we record are those belonging to our existing customers and more often than not, they are playing them for us immediately after the tuning of their piano is complete. I'll also share interesting stories about my experiences as a piano tuner spanning 30 years and take you behind the scenes of this fascinating world.